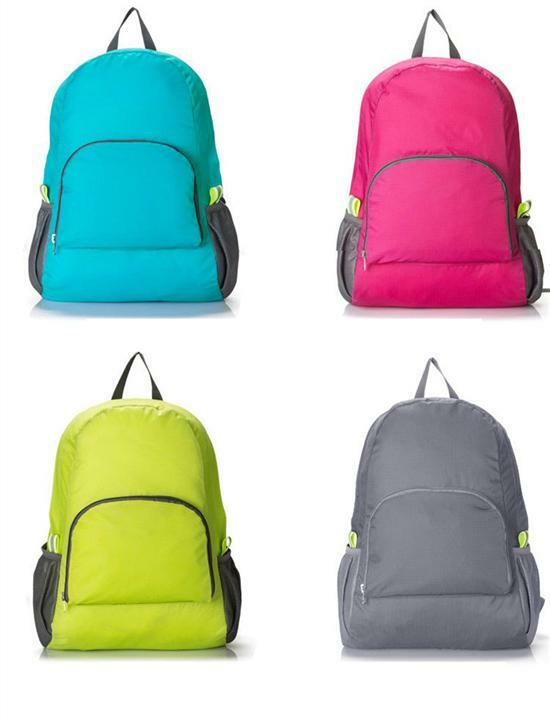 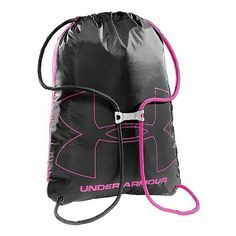 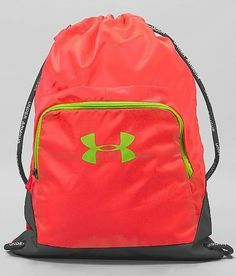 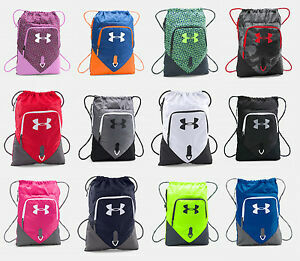 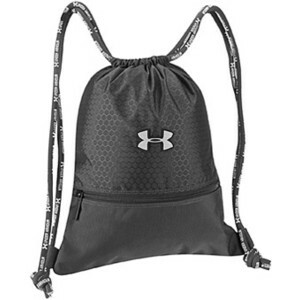 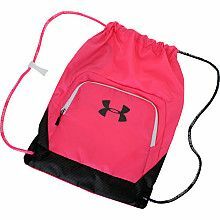 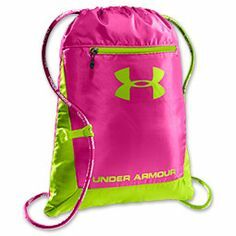 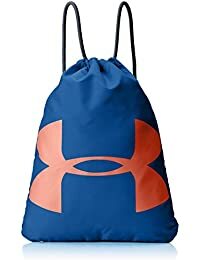 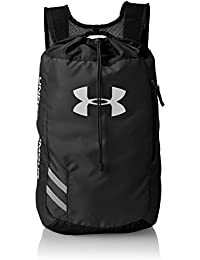 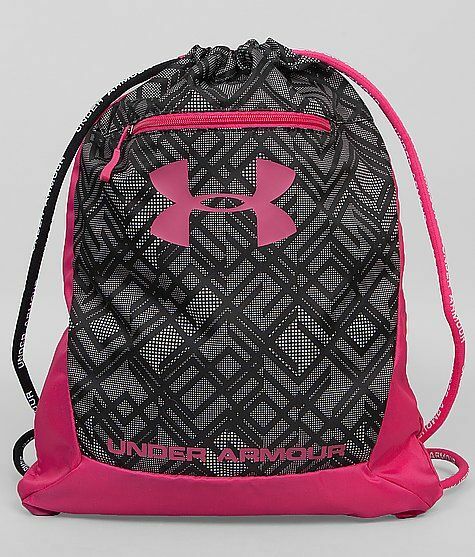 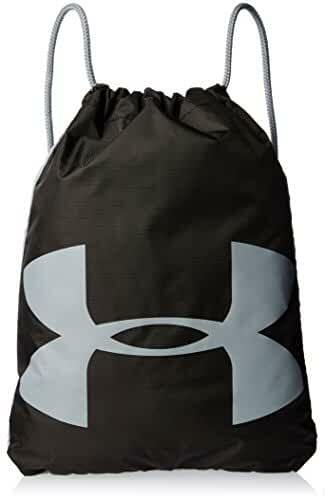 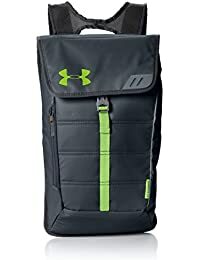 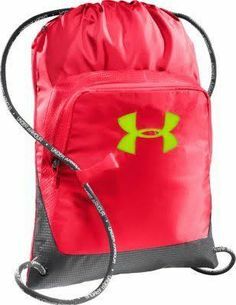 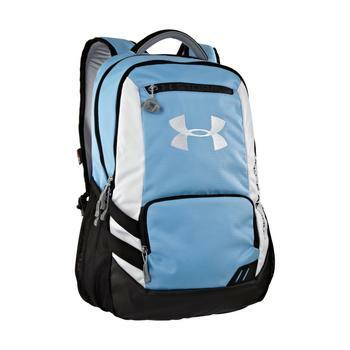 (3 Colours) Authentic Under Armour Drawstring Backpack! 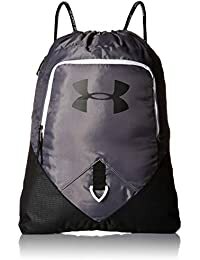 Actually, it is a very sensible addition in it. 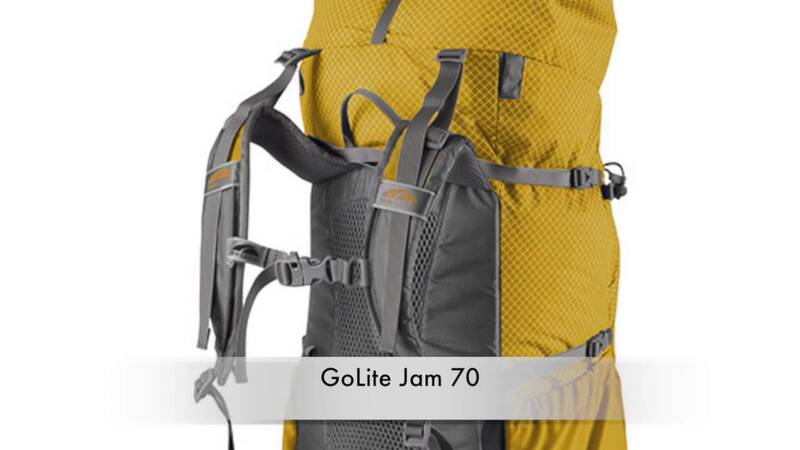 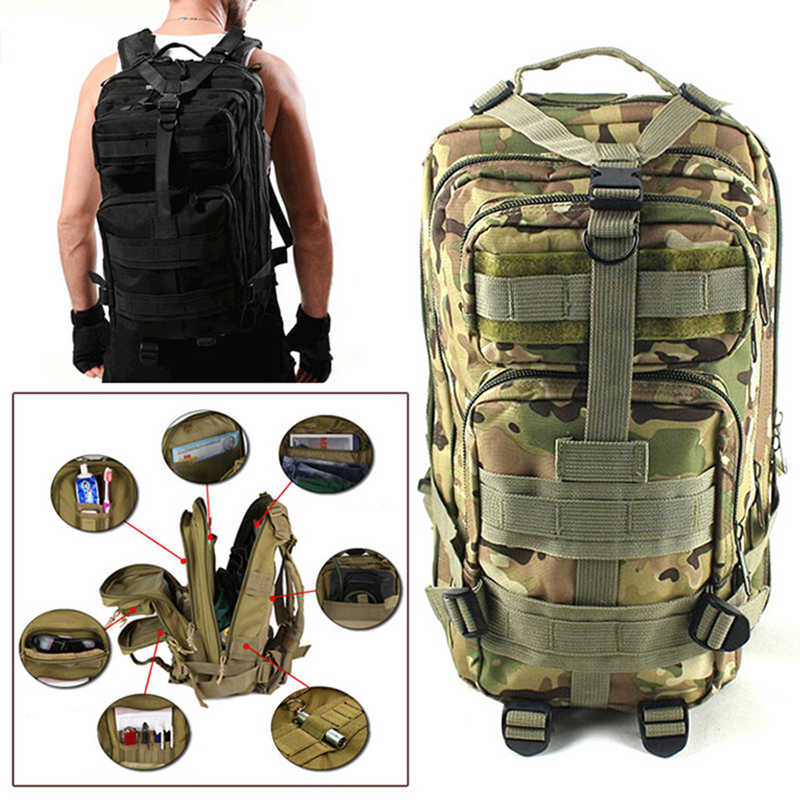 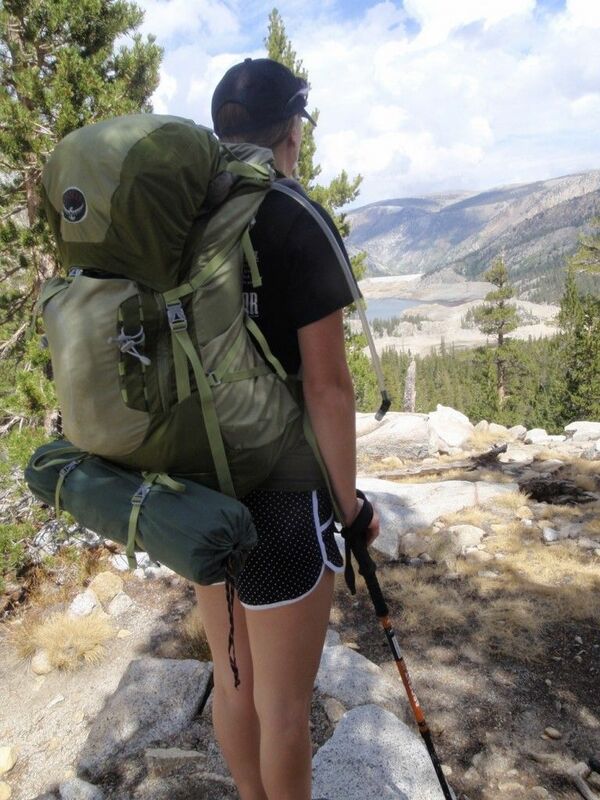 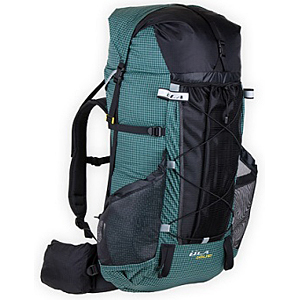 The quality of this ventilating back panel is rarely seen in the cheap hiking backpacks. 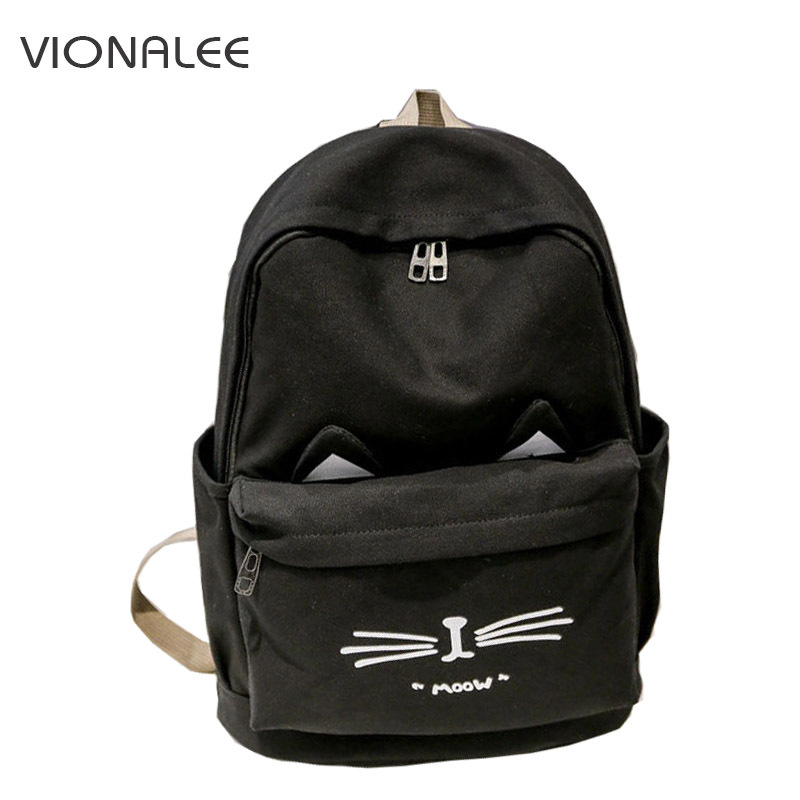 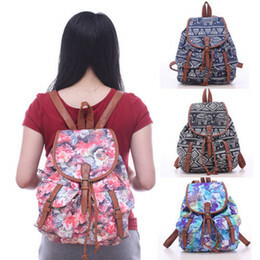 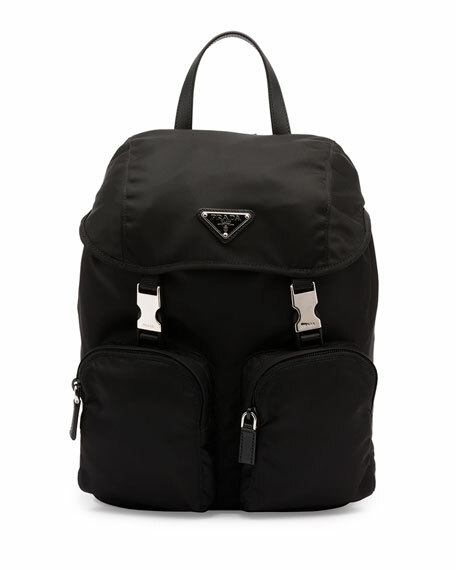 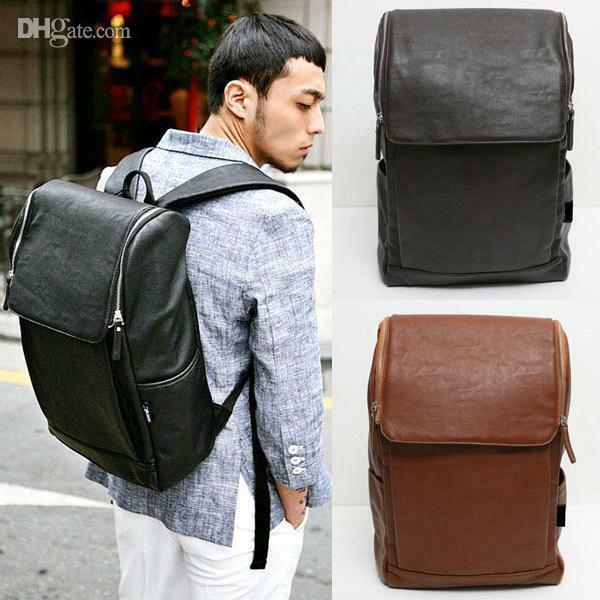 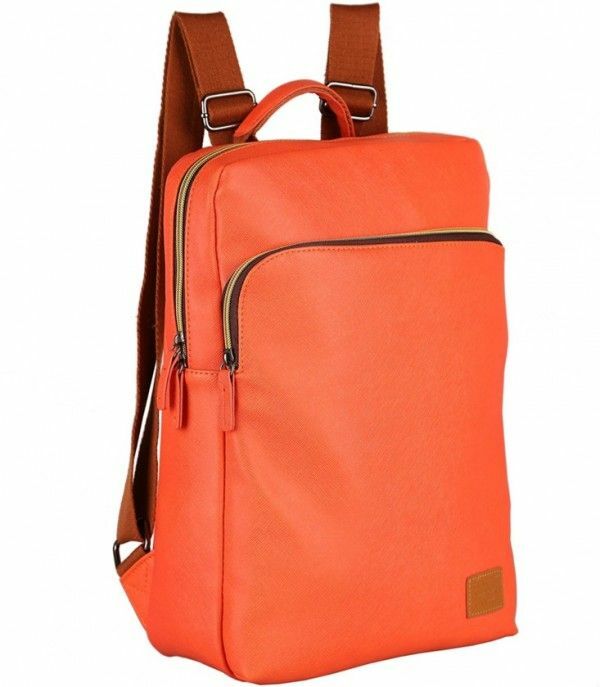 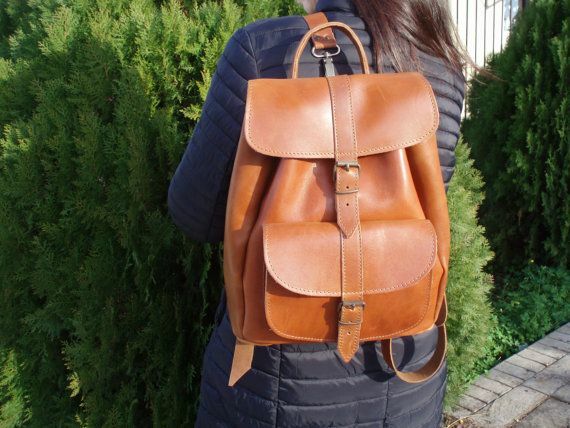 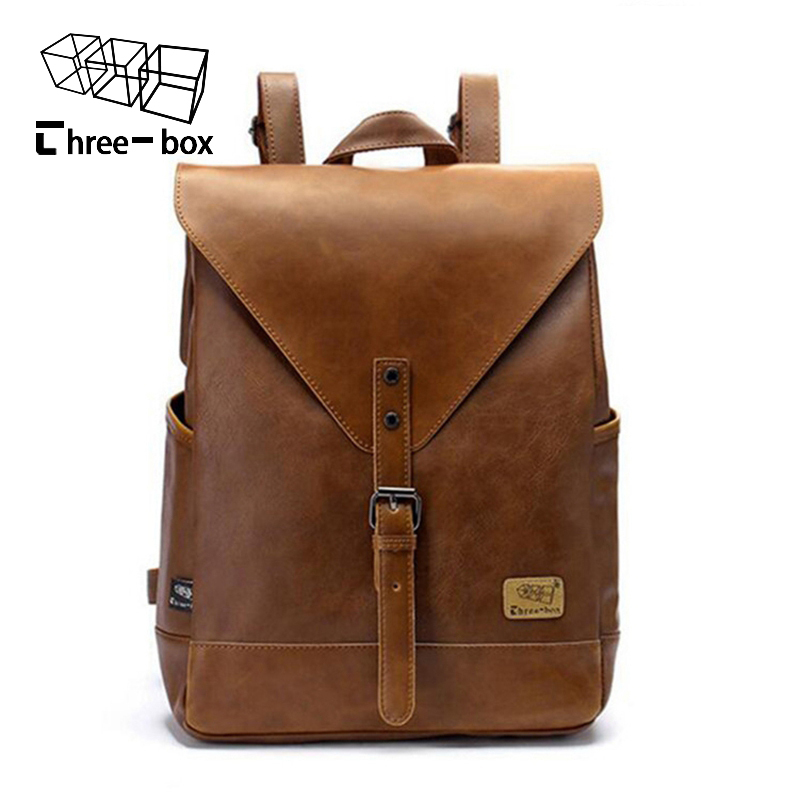 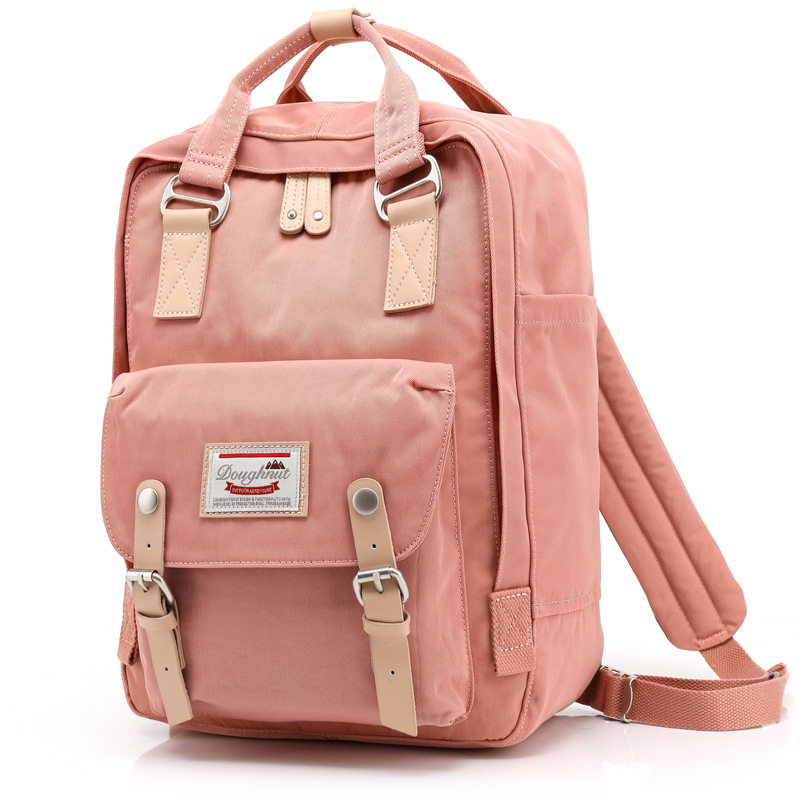 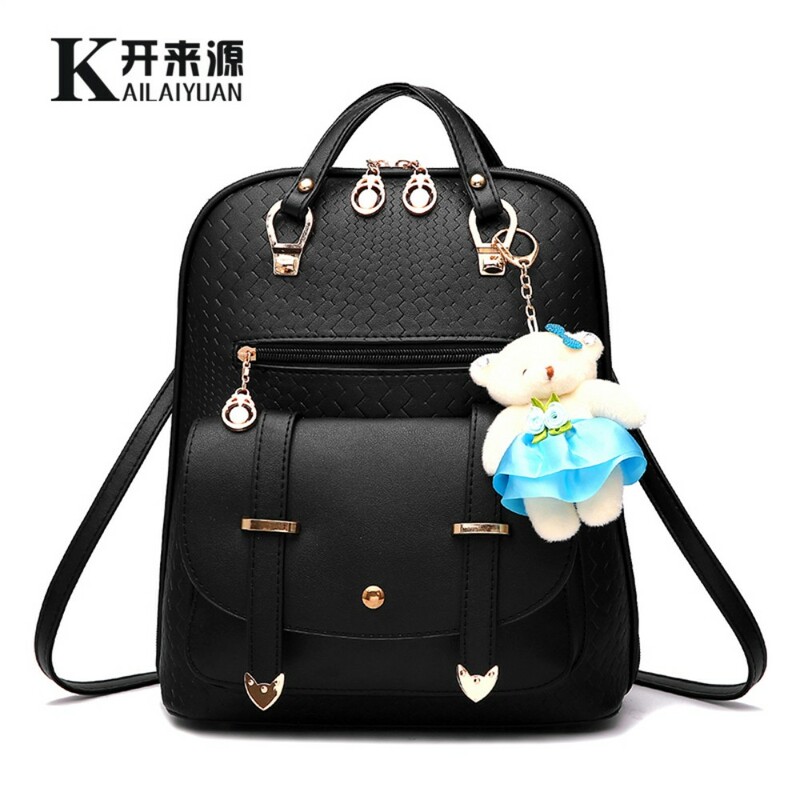 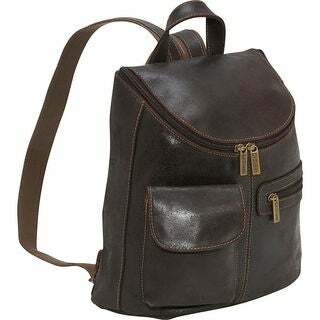 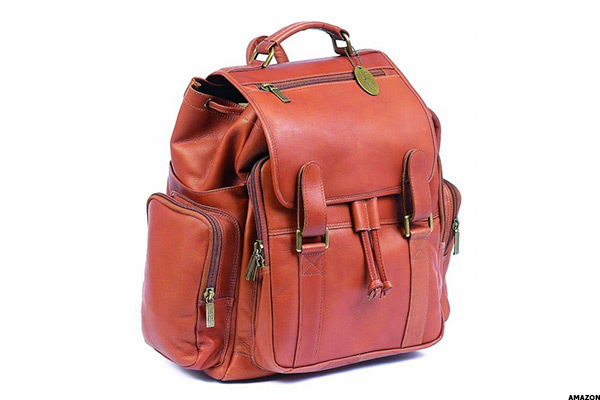 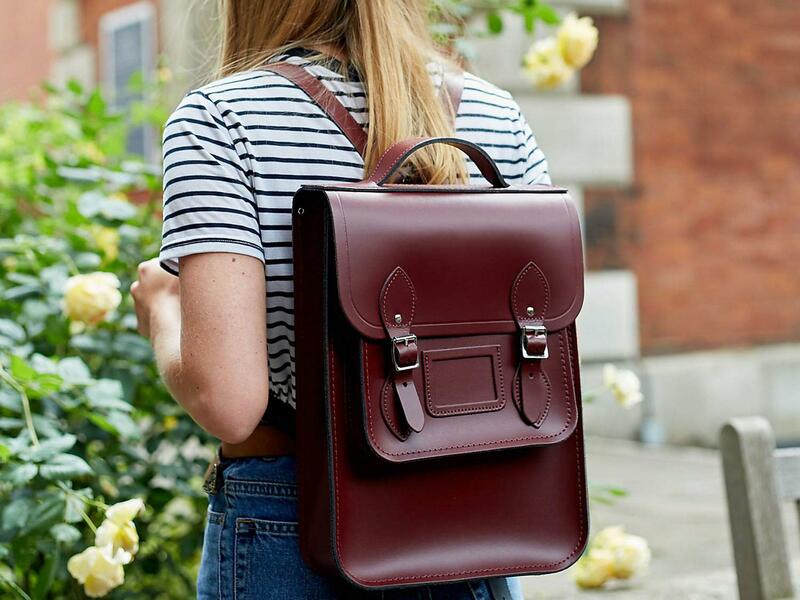 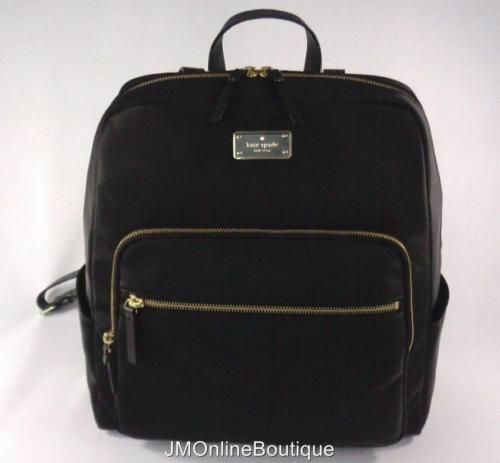 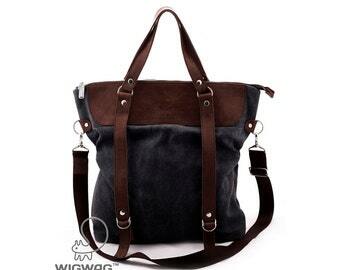 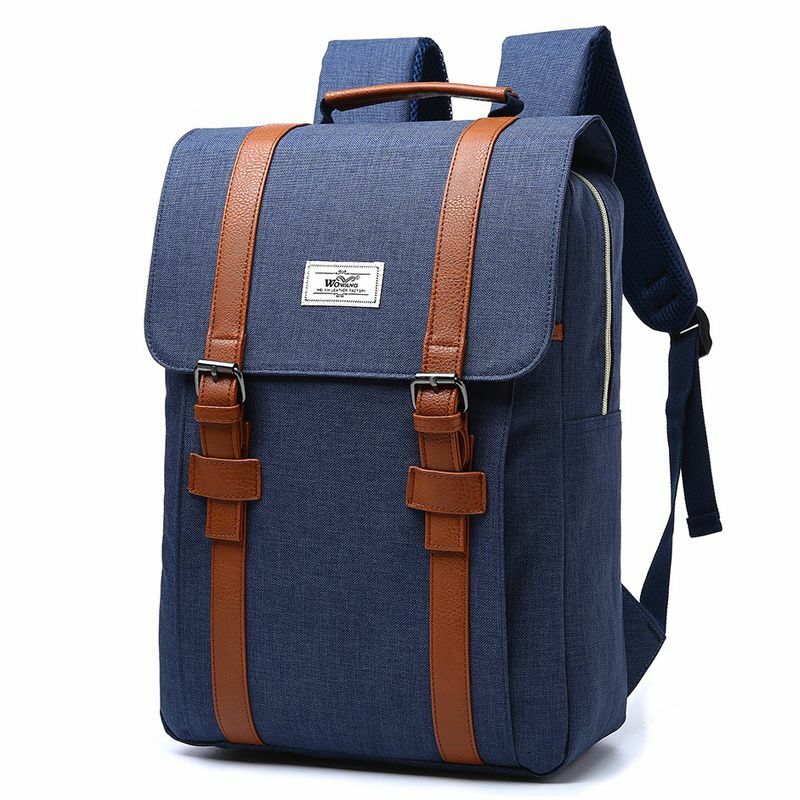 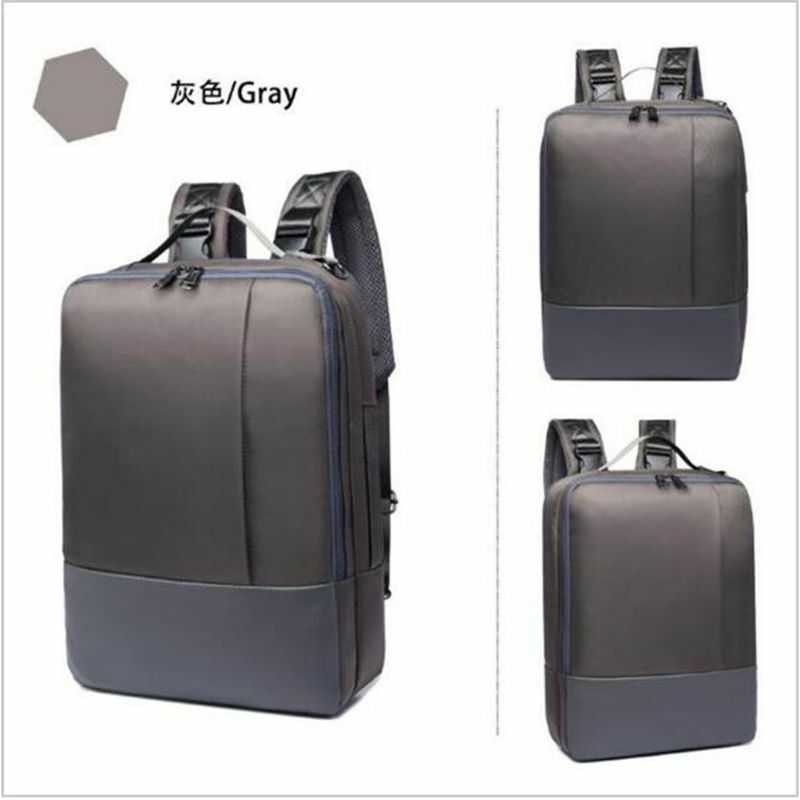 … the Claire Chase backpack features five ample exterior zippered side pockets, a large zippered front pocket as well as a magnetic snap enclosure.